Today’s real estate environment presents challenges requiring the assistance of professionals experienced in dealing with the multitude of issues that can arise. The attorneys at Gillespie, Hetlage & Coughlin L.L.C. have the necessary knowledge and experience to address these issues, having represented homeowners, developers, landlords, tenants, real estate agents, contractors and title companies, as well as homeowners and condominium associations. 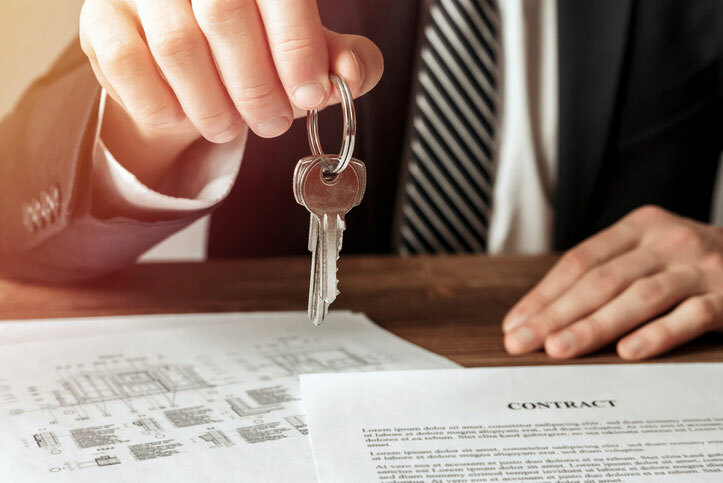 Whether our client is involved in the real estate business on a daily basis or is an individual who may buy or sell a piece of property once in his/her lifetime, we can assist with most real estate transactions. Gillespie, Hetlage & Coughlin L.L.C. prides itself in its focused approach to resolving problems. The key is to recognize the client’s needs and goals, and to accomplish favorable results as effectively and efficiently as possible.